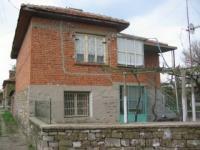 The following offer is for an apartment for sale, located in the town of Burgas – Meden Rudnik area. 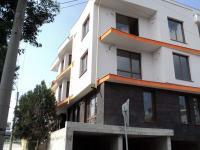 The apartment is situated in a new, residential building in a highly developed area with all necessary amenities. The building is completed in 2010 and has Act 16. Nearby you will find grocery stores, schools, public transport and everything else. 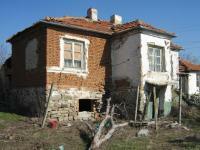 This is a warm, one bedroom apartment with east-southeast disposition. It is on the fourth floor of the building and there is an elevator. 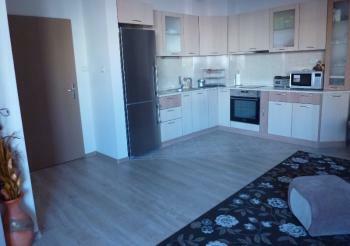 The apartment consists of a living room with kitchen, one bedroom, bathroom with WC, wet premise, wardrobe and balcony. The price includes full furniture and equipment. The stage of completion is turnkey – laminate and terracotta floors, latex painted walls and ceilings, MDF interior doors, PVC window joineries, etc.